Want to buy just one Wrestle Crate? Want to get a crate full of items that you missed from our past crates? Now is your chance. 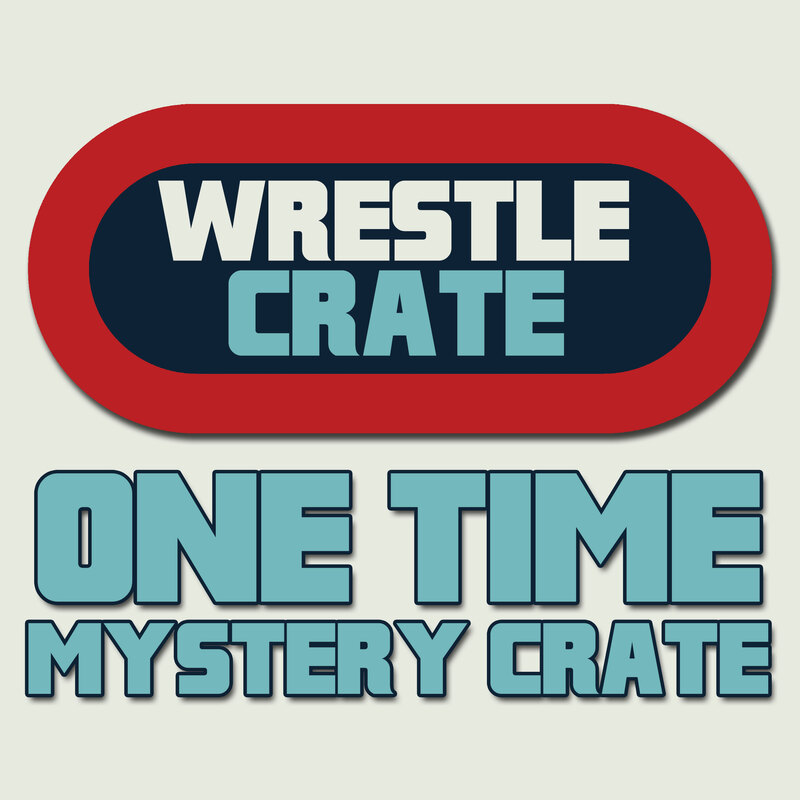 All items will be chosen at random and please note, if you are already a Wrestle Crate subscriber or buy more than one mystery crate, you may receive duplicate items. (Contains 1 shirt, 1 autograph, 1 pin and 3-5 five additional items).